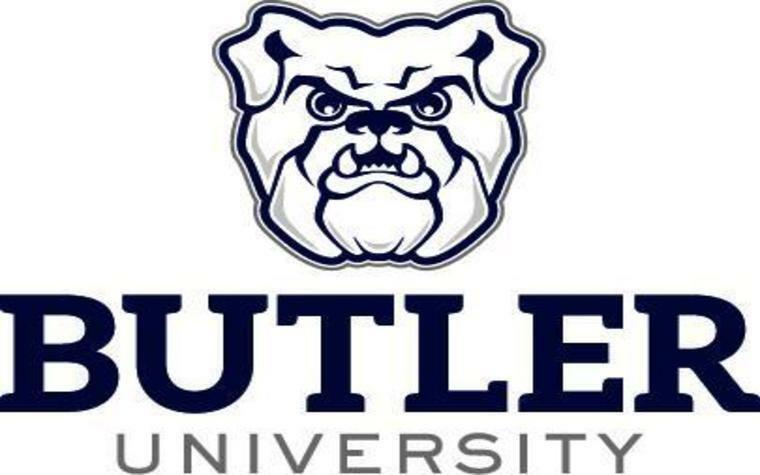 Betsy Shirley graduated from Butler University in 2010 with a major in English writing. Butler University graduate Betsy Shirley is one of 28 people named recipients of the Religion Newswriters Association's Handa Fellowship in Interreligious Communication. The fellowship provides participants with various tools to expand their knowledge of religion. During the one-year program of study and reflection, fellows will have access to a mentor, webinars, teleconferences and the opportunities to attend conventions and an overseas training event. Shirley graduated from Butler University in 2010 with a major in English writing and minor in religion. She then participated in a one-year internship as an editorial assistant at Sojourners magazine, which covers a range of topics including social issues and justice from a Christian perspective. Afterward, she headed to Yale Divinity School to earn a Master of Divinity in May 2015. She is currently a writer and editor for Sojourners. “I’ve had a lot of great training in religion, but religion is complex and it deserves extra resources and training to fairly interpret it," Shirley said. “The fellowship helps younger reporters cover religions that aren’t Christianity or Judaism with much more depth and nuance. When it comes to covering religion, we need reporters to be especially well-trained in some of the religions that haven’t been as well-represented." Want to get notified whenever we write about Butler College ? Next time we write about Butler College, we'll email you a link to the story. You may edit your settings or unsubscribe at any time.